So last night I was craving ice cream, but had no desire to go out and buy it. Ergo, the smoothie dessert bowl came to be (also inspired by one of the greats, Kath). 1. 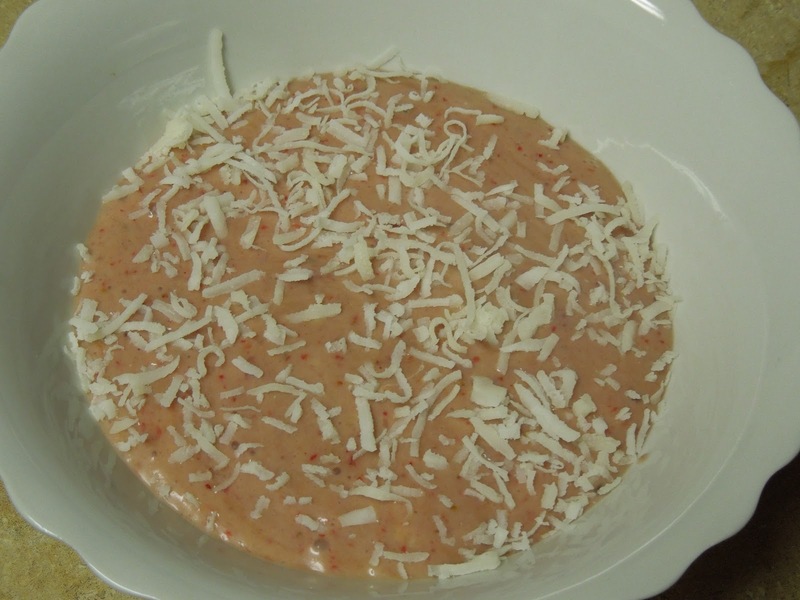 Put everything, except the shredded coconut, into the blender. Blend on high for 30 seconds or until smooth.